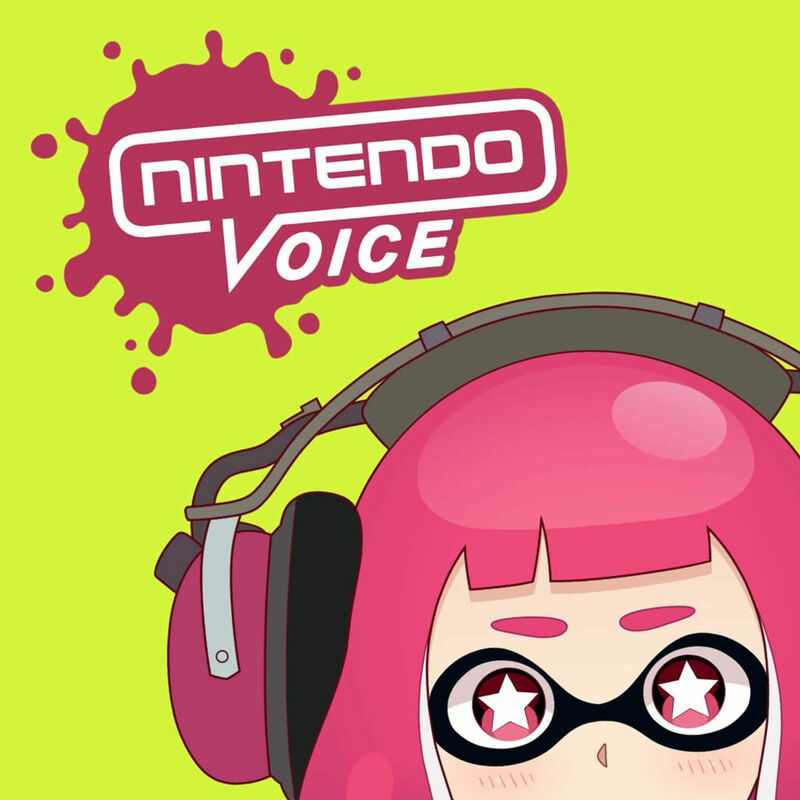 Welcome to the 2nd episode of Nintendo Voice recorded on the 17th May 2015. On the show today is Harrison Milfeld, Colin Crompton and myself Lewis Pugh. We start by discussing Nintendo X Universal and Nintendo's E3 plans. Next up is listener questions and we have lots to go through! There's a star question to pick and prizes to hand out. Finally we close with the bonus round and we ask YOU a Nintendo question send in your answers and maybe you will win a prize? Find out on the next episode of Nintendo Voice!